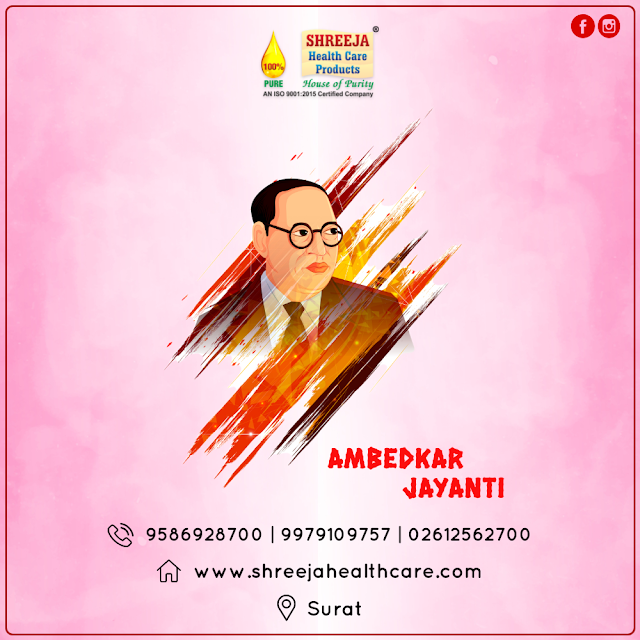 Ambedkar Jayanti or Bhim Jayanti is an annual festival observed on 14 April to commemorate the memory of B.R.Ambedkar. 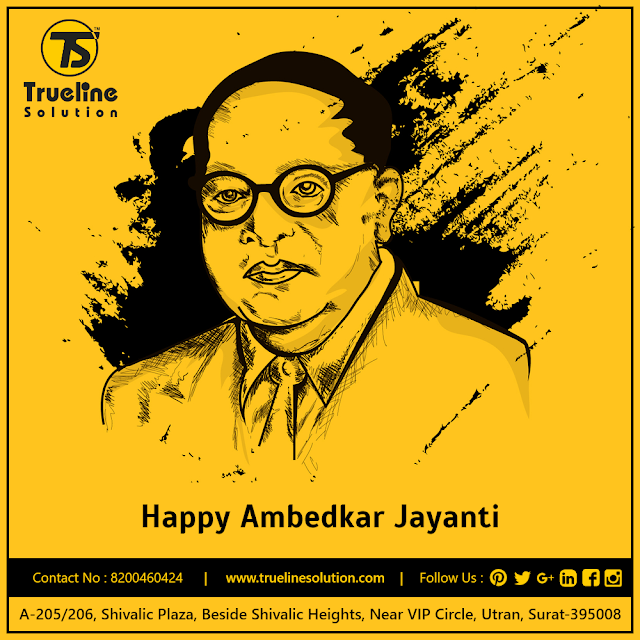 It marks Babasaheb Dr. B.R. 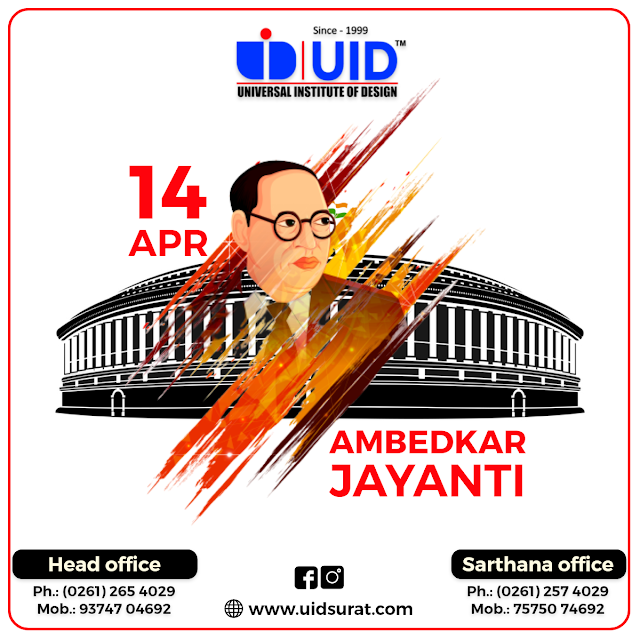 Ambedkar's birthday who was born on 14 April 1891. 1) Since 2015 it has been observed as an official public holiday throughout India. Ambedkar Jayanti is celebrated not just in India but all around the world. 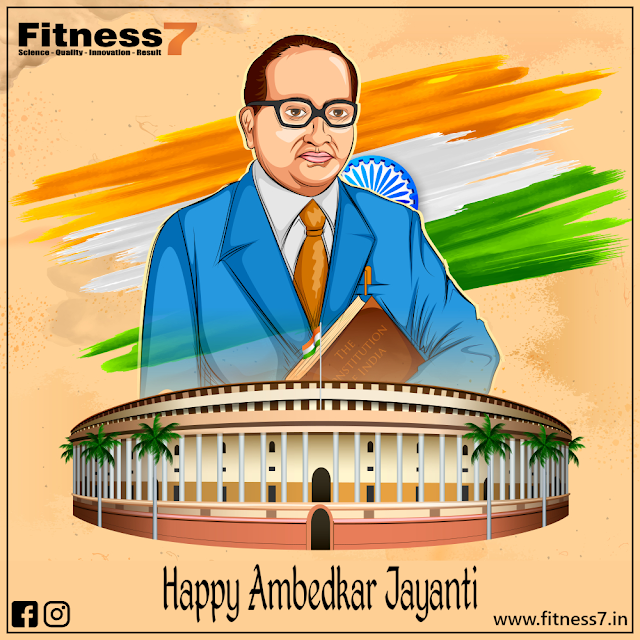 2) Ambedkar Jayanti processions are carried out by his followers at Chaitya Bhoomi in Mumbai and Deeksha Bhoomi in Nagpur. 3) It is celebrated throughout the world especially by Dalits, Adivasi, labor workers, women and also those who embraced Buddhism after his example. 4) In India, large numbers of people visit local statues commemorating Ambedkar in procession with a lot of fanfare. 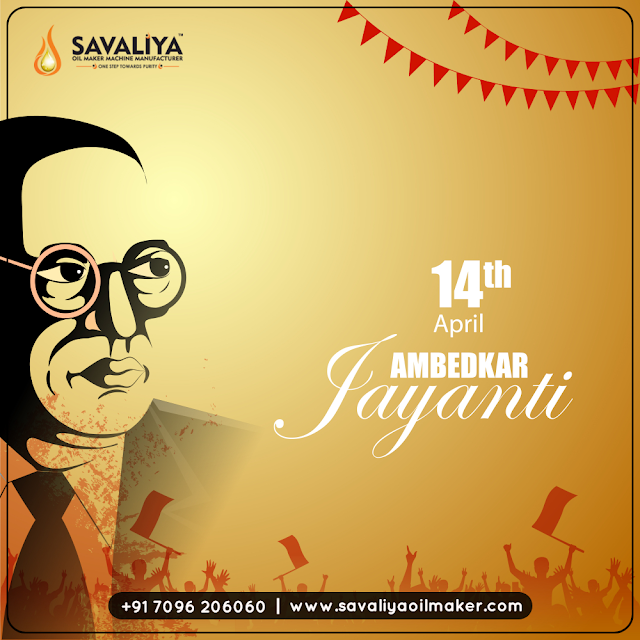 5) Babasaheb Ambedkar's first birthday was publicly celebrated on 14 April 1928 in Pune, by social activist and Ambedkarite Janardan Sadashiv Ranapisay.